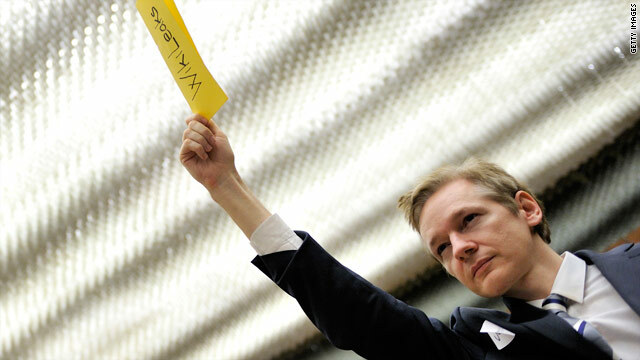 1) Glenn Greewald suggests that I am among those “leading the crusade against the transparency brought about by WikiLeaks.” This is an unfair accusation. (CNN)- A federal judge on Tuesday dismissed a lawsuit challenging Alaska Sen. Lisa Murkowski's write-in election victory last month, clearing the way for Murkowski to be sworn in for a second term next week. Murkowski was defeated in the Republican primary in August by Tea Party-backed candidate Joe Miller. She then waged the write-in campaign in the general election in November to defeat Miller, who filed a lawsuit challenging the result. (CNN)–President Obama's second year in office has been a year of ups and downs, from getting health care passed to a "shellacking" in his midterms. White House producers and photojournalists share images from the year that capture the most memorable moments from 2010. 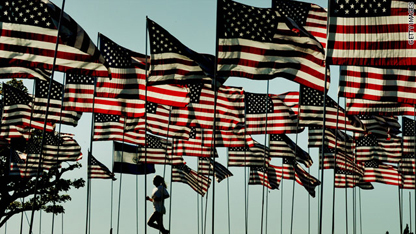 This gallery, as a well as this great story by John Helton, can be found on CNN Politics. WASHINGTON (CNN) - Saddled with legal fees and facing possible new allegations, Rep. Charles Rangel said Tuesday he has started raising funds for a trust to pay his legal expenses. 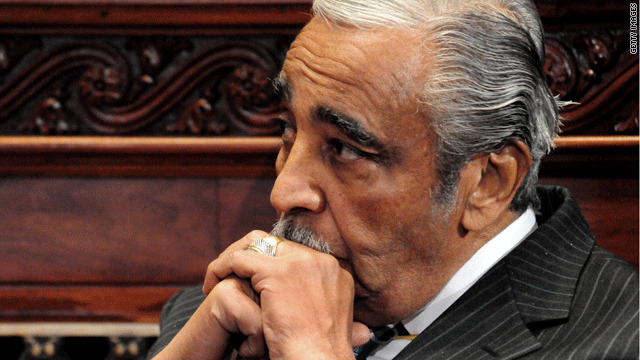 A statement from Rangel, D-New York, said the House Committee on Standards and Official Conduct authorized his fundraising for the Charles B. Rangel Legal Expense Trust. (CNN) - While New Jersey remains blanketed in snow, Gov. 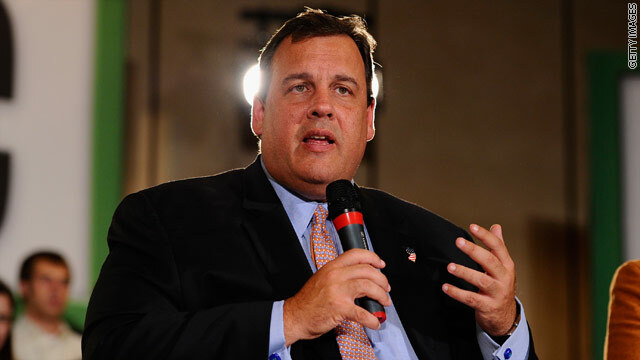 Chris Christie's staff is defending his trip to Disney World with his family that left control of the crisis in the hands of the Senate president. Following local criticism, Christie spokesman Michael Drewniak mounted a forceful response to defend the Republican governor. Washington (CNN) - Democratic voters are weighing in on where they want their party's 2012 national nominating convention to be held, and according to a new poll, there's no runaway favorite among the four finalists. 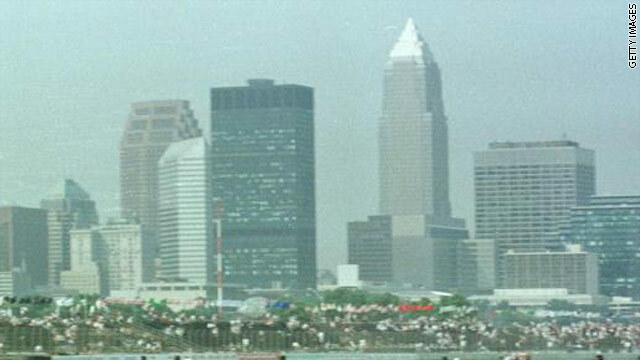 The Republican National Committee earlier this year chose Tampa, Florida as the site of their next convention. The Democratic National Committee is likely to announce their city early next year. The four finalists are (in alphabetical order) Charlotte, North Carolina, Cleveland, Ohio, Minneapolis, Minnesota and St. Louis, Missouri. 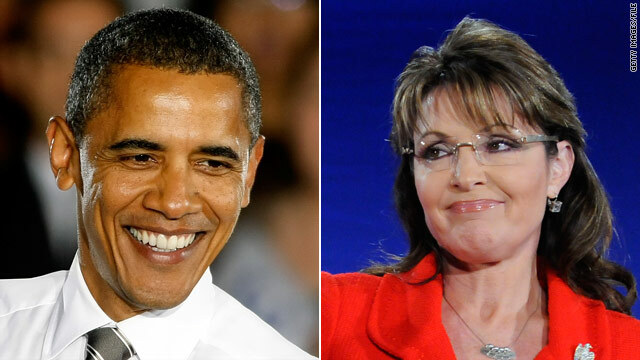 CNN 2012 Poll: Obama and Palin going in different directions? Washington (CNN) - As the start of the next presidential campaign nears, a new national poll suggests that President Barack Obama's tax-cut compromise with congressional Republicans did not hurt his standing among Democrats, while former Alaska Gov. 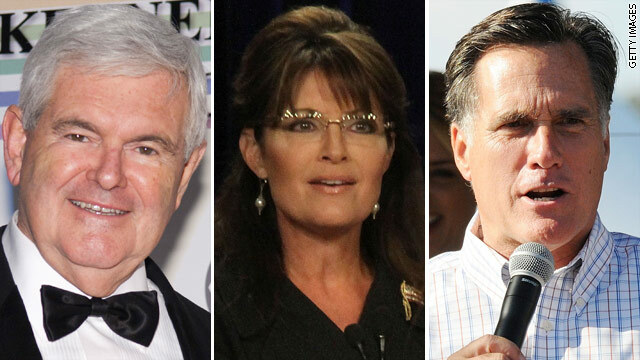 Sarah Palin may be dropping in the eyes of Republicans. According to a CNN/Opinion Research Corporation survey released Tuesday, 78 percent of Democrats questioned in the poll say they want to see Obama at the top of their party's ticket in 2012, with only 19 percent saying they would prefer someone else as the Democratic presidential nominee. The 19 percent figure is the lowest figure since March, when the question was first asked. 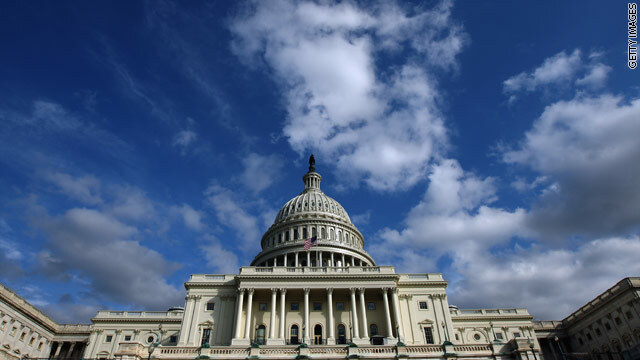 (CNN) - The year in Washington began with Republicans complaining that President Obama and Democrats were ramming health care reform down their throats and ended with House Democrats complaining that Obama and Republicans were ramming a tax cut deal down their throats. In between, there was a major shift in power as Democrats saw their short-lived control of Congress end in a midterm "shellacking," as Obama called it, fueled by the Tea Party movement on the right and a distaste for politics as usual in the middle. The CNN Washington Bureau’s morning speed read of the top stories making news from around the country and the world. Hawaii Governor Neil Abercrombie vowed to end the "birther" controversy surrounding President Obama's nationality once and for all. Abercrombie, a newly-elected Democrat, told CNN that he will do whatever it takes to prove once and for all that Obama was born in Hawaii. 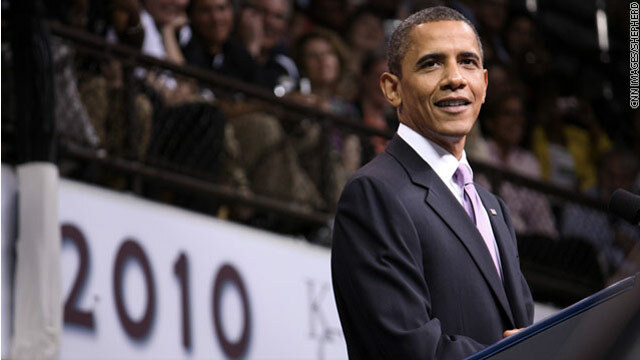 President Barack Obama's budget proposal for fiscal 2012 will be released in mid-February, a little more than a week after its planned release date. The administration is scrambling to assemble what could be a pivotal document following a six-week delay in the confirmation of the White House's new budget director, a senior administration official said Monday.